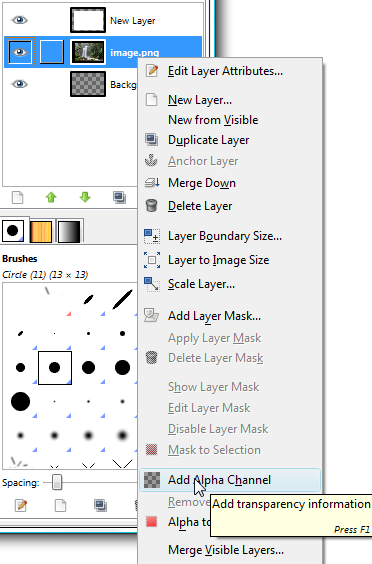 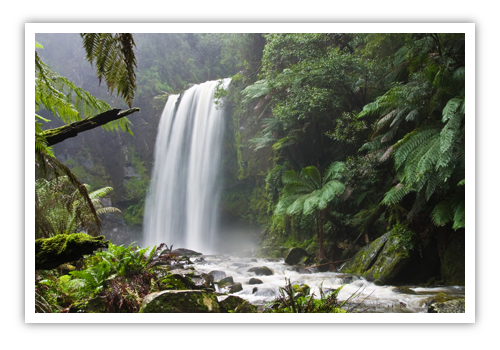 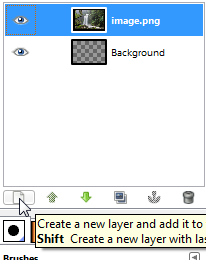 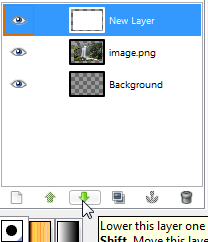 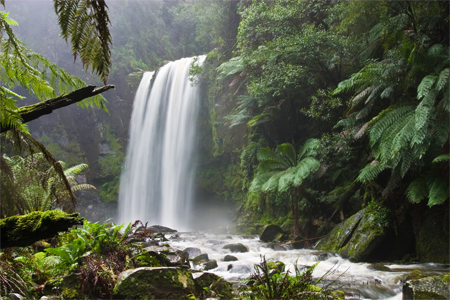 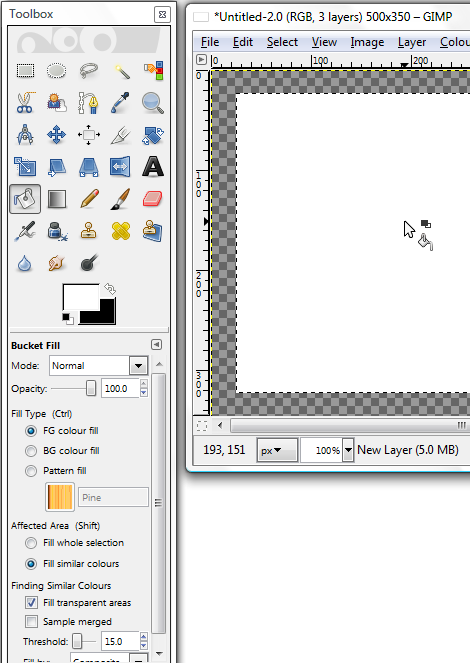 In this tutorial, I will show you how to add a border on an image with GIMP. 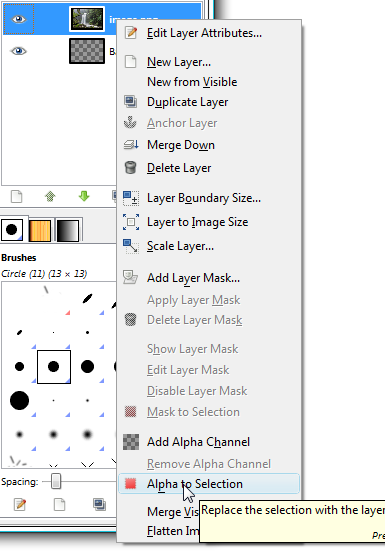 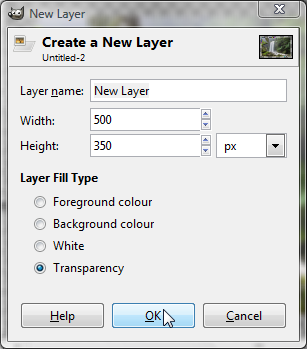 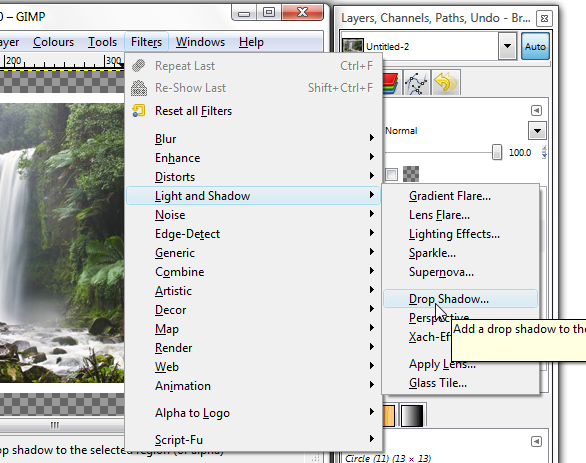 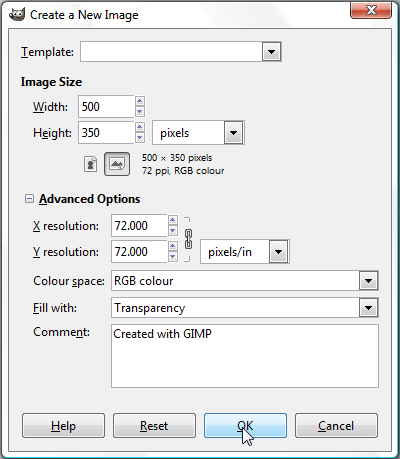 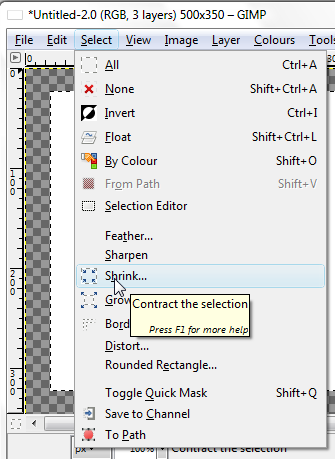 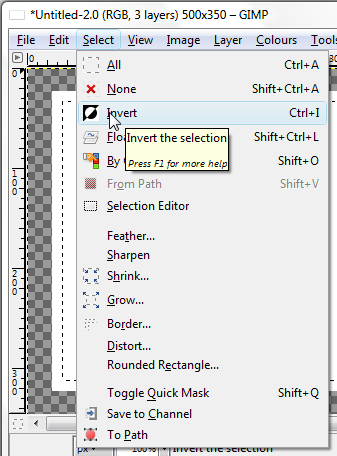 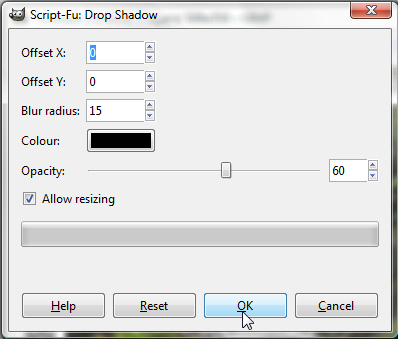 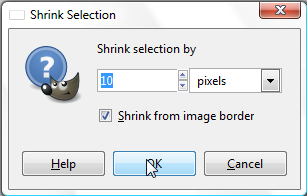 Use the following settings and click on Ok.
Do a right click on the layer of the image and click on Add Alpha Chanel. 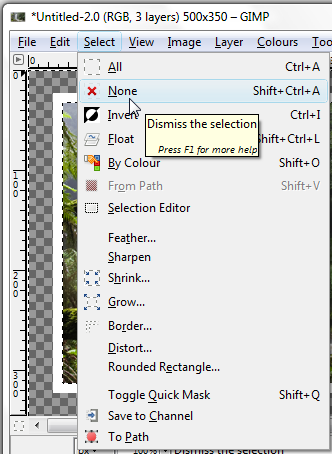 Then click on the Delete key(Del) of your keyboard. 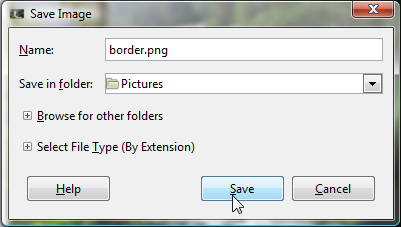 You can save you image with the Ctrl+S keys.